Kids will discover that God is good! Kids participate in memorable Bible-learning activities, sing catchy songs, play teamwork-building games, make and devour yummy treats, experience one-of-a-kind Bible adventures, collect Bible Memory Buddies to remind them of God’s love, and play with all summer long. Each day concludes with the Safari Celebration that gets everyone involved in living what they’ve learned. First child $45, additional siblings $40/ each. After April 21st $55/child, additional siblings $50 each. For more information or to volunteer to help, contact lily@highlands.us. 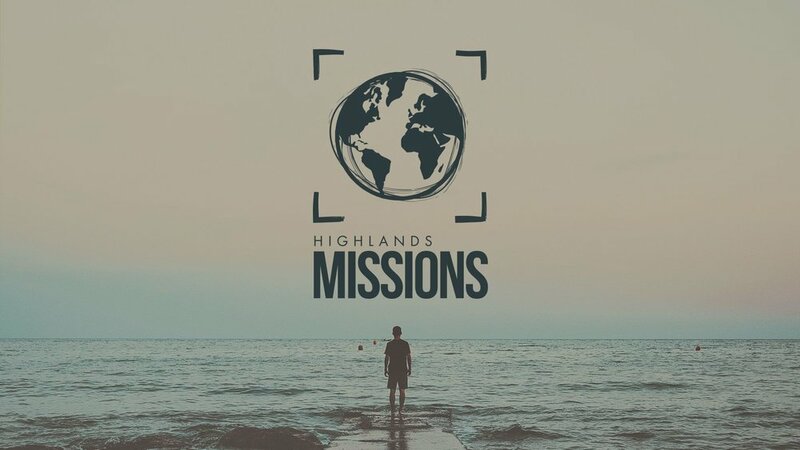 We offer multiple outlets of missions from community outreach, convalescent homes, jail outreach, to overseas in Borneo, the Philippines, and West Africa. 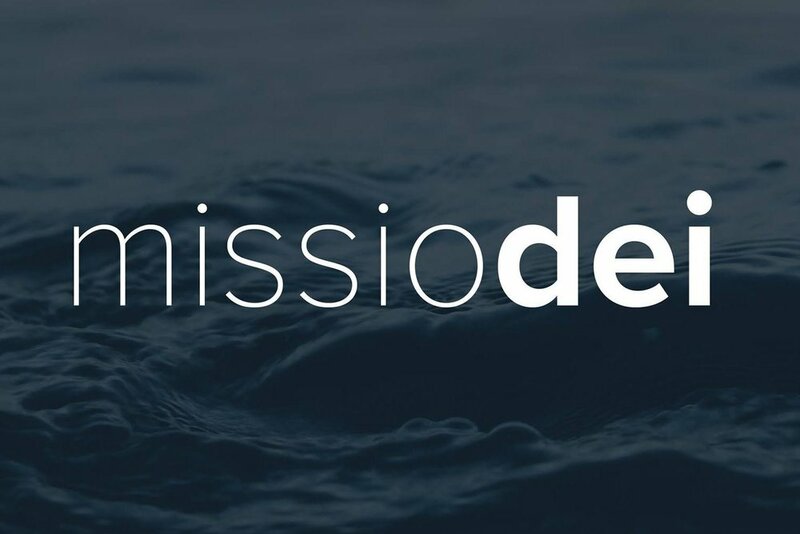 Please keep our Missions Team to the Philippines in your prayers as they will be ministering there from April 10th through the 25th. Our Youth Missions Trip to West Africa is coming up soon! contact Tony Lolong at tony@highlands.us. 4/7 - "Passing on the Faith" Making disciples to train disciples. 4/14 - "3 Keys to a Stronger Faith" How to have a stronger faith in God. 4/21 - "The Empty Cross, the Empty Clothes, the Empty Tomb!" 4/28 - "Forgiveness is a Must." Can't make it to your Saturday evening or Sunday Morning services? Not to worry! Come experience our Sunday evening services at 6 pm with Pastor Ryan Weber. 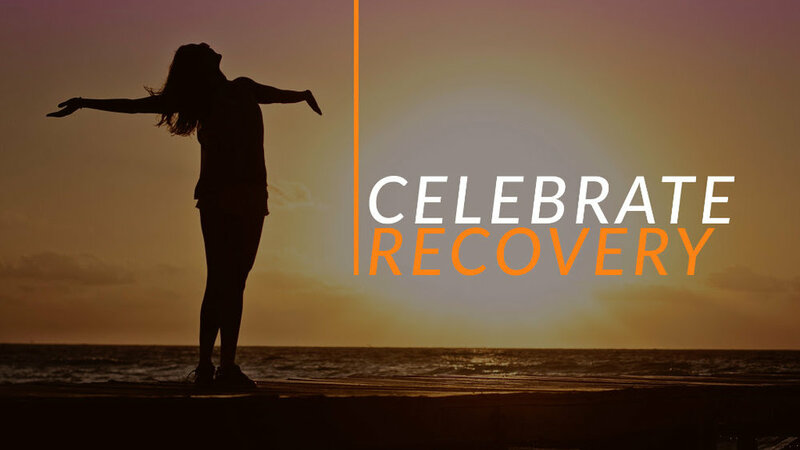 Celebrate Recovery not only follows the 12 Steps but also has discovered 8 principles for recovery in the Beatitudes. This is a great time to jump into a series that can give you a taste of “working the steps”. For more information contact our Church Office at 650.873.4095. Mark your calendar and join us for a very special time of prayer. Christians across the nation will be gathering to seek God's favor for our families, church, community, state, country and world. Join us for a special evening of prayer and intercession. author of a memoir, "A Pearl Necklace"
Cost is $55 for one ticket. If you're purchasing more than one ticket, Cost is $50 per person. Childcare is available at time of registration for $10 per child. Be on the look out for our Spring Semester Growth Group Schedule! We will begin May 5, 2019.